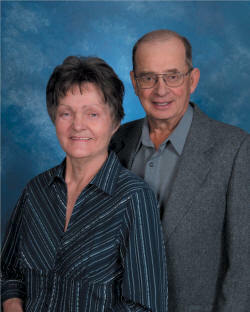 Wetaskiwin born Phyllis and Bob Cleland have been sports enthusiasts all of their lives. Phyllis grew up in Westerose and Bob in Angus Ridge, both small communities where sport was their source of entertainment. In their youth Phyllis and Bob curled in the winter and played ball in the summer in their respective communities. When they married they took up residence on their farm in the Angus Ridge community and then their participation was in Angus Ridge for ball and Wetaskiwin for curling. The Clelands have both been successful competitors in their sports, but their most rewarding experiences came from involving youngsters in sporting activities at the community level. 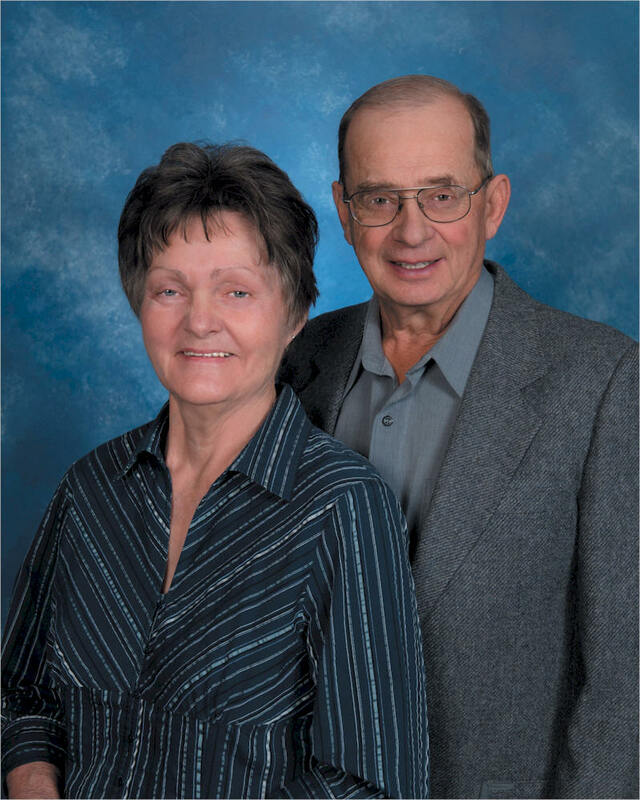 Phyllis and Bob have contributed much to Wetaskiwin and Wetaskiwin County through their volunteer efforts with young people. For their contributions as coaches and administrators and achievements as athletes they are being inducted into the Wetaskiwin & County Sports Hall of Fame. Both Phyllis and Bob were ball competitors. From 1965 to 1985 Phyllis pitched for various Wetaskiwin Ladies teams. Her teams won several berths to the Provincials and in 1975 won the Provincial Silver Medal. Bob played ball for Wetaskiwin teams in the 1960’s and 1970’s including the Johnny Alberg Combines, Tiretown, and Wetaskiwin Implements. Bob also played baseball for Edberg, Ferintosh and Calmar for a number of years. 1n 1997 Bob was a member of the Falun men’s Slo-Pitch team that represented Alberta at the Canadian Slo-pitch Championships. In men’s slo-pitch Bob also won a bronze medal at the 2009 55-plus Alberta Summer Games and a gold medal in the 2011 55-plus Alberta Summer Games. 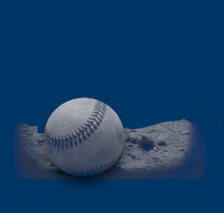 As well as competing in ball, both Phyllis and Bob organized and coached ball teams. When Phyllis taught physical education in Wetaskiwin, for a few years in the late 1960’s she used school ball diamonds after school hours to provide ball experiences for youngsters. In the 1980’s Bob and his cousin Dennis Thirsk were instrumental in building a community ball diamond at Angus Ridge where he and Phyllis were able to involve community kids in fastball and slo-pitch. Bob coached a boys team and Phyllis coached a girls team in the Angus Ridge area in the late 1980’s. They also organized the Angus Ridge mixed slo-pitch team from the early 1990’s until 2010. Phyllis and Bob are proud that the Angus Ridge ball team still exists and the well maintained diamond is used four times a week by the Wetaskiwin Slo-pitch league. This continued use is certainly proof that Phyllis and Bob’s organizational efforts over the years kept the community involved and interested in playing ball. In the 1960’s Bob competed at the highest level in curling against many of the most well known curlers of the era including Baldwin, Gervais, Watchhorn and Northcott. In 1963-64 Bob won a silver placing at the Massey Ferguson Provincial Playdowns. In 1967 and 1969 he also won berths to the Northern Alberta Curling Association playdowns (NACA) by winning the Wetaskiwin Zone Playdowns. Bob also represented Wetaskiwin at the NACA mixed playdowns in 1965 and 1966. Also during the 1960’s Bob competed in Calgary and Edmonton at the major Car spiels and won two used car bonspiels in Wetaskiwin (1967 & 1968). Phyllis and Bob teamed up and representing Wetaskiwin won four more berths to the NACA mixed playdowns in 1967, 1968, 1970 and 1985. In 2013 Bob and Phyllis won a gold medal at the 55-plus Alberta Winter Games in the 70+ Mixed Curling event. In 2015 Bob continued his winning ways and won a bronze medal at the 55-Plus Alberta Winter Games in the Mens 70 Plus division. Both Phyllis and Bob are still avid curlers, they curl regularly in Wetaskiwin leagues and continue to enter the tryouts to qualify for the 55-plus Winter Games. Phyllis was a director of the Wetaskiwin Curling Club for a number of years and during the 1980’s and 1990’s she taught Junior curling at the club. As well, from 1991 to 1993 Phyllis coached the WCHS boys team and from 1992 to 1995 she coached the WCHS girls team. The 1995 WCHS girls team won a Provincial Bronze Medal. In the 1990’s as a level 3 Curling coach Phyllis also coached both a Junior Men’s Competitive curling team and a Junior Ladies Competitive team, both teams were from Wetaskiwin. In 1993 the girls won the Neil Moyer spiel in Edmonton and the prize was an all-expense paid trip to the Ray Kingsmith Bonspiel in Calgary 1994. That year her Junior Ladies team won the Ray Kingsmith Memorial Bonspiel in Calgary and defended their title in 1995. With each win they were awarded a $2000 post secondary curling scholarship. In 1996 her Junior Girls team won the Alberta Games Gold Medal and in 1996-1997 they were also the Junior Ladies Northern Alberta B winners and placed third at the Provincials. At the 1997 Junior Ladies Provincial Playdowns Phyllis received the Coaches Award, a fitting tribute to her coaching abilities and volunteer time. Phyllis also coached a Junior Ladies team representing Red Deer that qualified for the Southern Alberta Curling Association Playdowns. Mixed Curling was another of Phyllis’ coaching realms. Her mixed curling team won Northern berths to the Provincials in 2008-2009, 2009-2010 and 2013-2014. In 2009-2010 the team won the Provincial Silver medal. All in all these achievements were exceptional coaching successes. As a team and for more than forty years, Bob and Phyllis Cleland have made an outstanding contribution to our sporting community as coaches and volunteers in curling and ball. As well, they have represented Wetaskiwin as impressive competitors for over 50 years. We applaud their selfless dedication and the time they have spent devoted to the youth of Wetaskiwin and County and are indeed proud to induct them into our Sports Hall of Fame. Read the opening comments made by Sandy Write when introducing Phyllis and Bob Cleland.